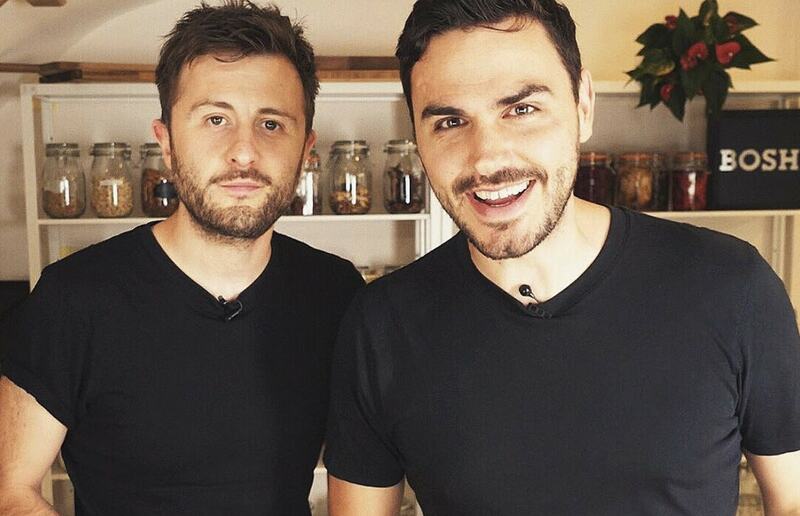 The duo behind viral vegan food sensation BOSH! have called on their fans to vote for their book as the Best New Cookbook in the Observer Food Monthly Award. Henry Firth and Ian Theasby released BOSH! : Simple Recipes. Amazing Food. All Plants. earlier this year. It went on to become 2018's fastest-selling cookbook and the fastest-selling vegan cookbook since records began, racking up a number of week's atop The Sunday Times' bestseller list. Now the pair have the chance to pick up another accolade - and in their words 'take veganism mainstream' once more. 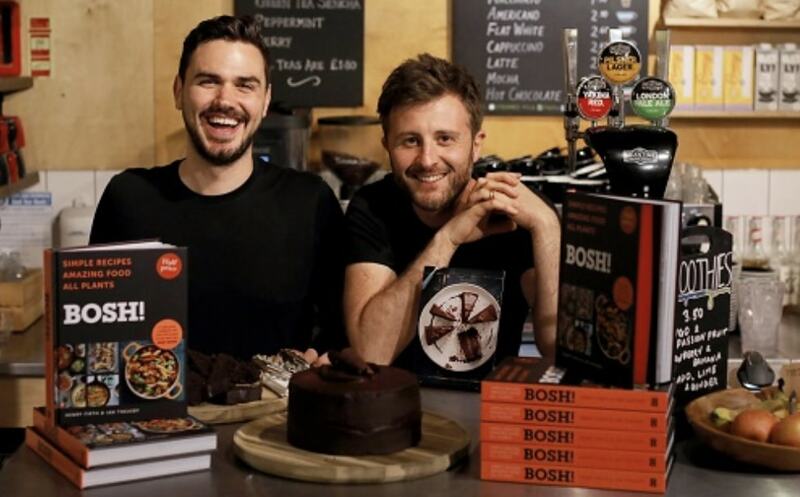 Taking to Instagram in a bid to rack up votes for the tome - which has won praise from celebrities and influencers including Pamela Anderson and The Hairy Bikers, who dubbed it 'really great' - the pair wrote: "We'd be so grateful if you could vote for the BOSH! Book as the Best New Cookbook in the Observer Food Monthly Awards. "Help us take #veganmainstream once again! "Thank you for all the support on the cookbook, it's been incredible. More amazing recipes coming your way very soon." The request was met with a slew of positive comments, with one follower writing: "Great book, great recipes, thank you for not using loads of fancy pants gadgets or ingredients! Much loved recipe book! Nice one guys!" Another added: "Have just voted for you, and not just cos you asked so nicely but because it's genuinely my fav cookbook I've purchased this year." One of the respondents credited BOSH! with helping them to go vegan, adding: "Bought your book last week and have been 100 percent vegan for four weeks now and feeling great." Another top plant-based company hoping to scoop an accolade is meal delivery service allplants, who are in the running for Best Ethical Food Project. Company Co-founder Alex Petrides told Plant Based News: "Veganism is spreading like wildfire and we're so excited to feed thousands of people daily with our home delivered meals. "More than 60 percent of allplants customers aren't vegan, so hyping our passion project is really helping take vegan mainstream."